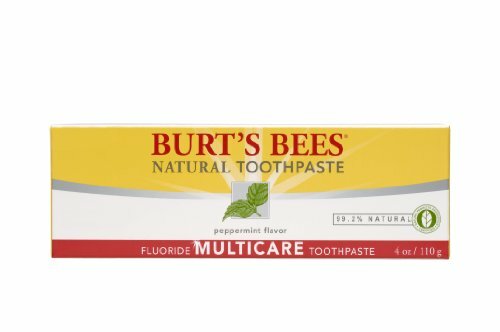 Brush up on nature's ultimate toothpaste. Our minty-fresh formula is clinically proven to improve oral health. Made with real Cranberry Extract, and SLS-free, it has calcium and phosphorous to promote strong, healthy teeth. And with regular brushing it also prevents cavities, reduces plaque and whitens teeth by gently removing surface stains. It also promotes healthy gums and freshens your breath. All with no artificial colors, flavors, preservatives or sweeteners. Smiles all around.